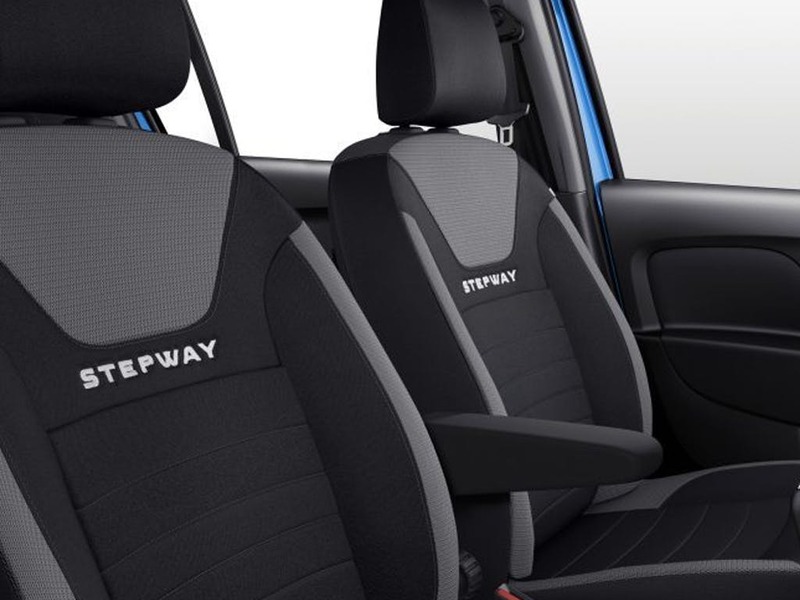 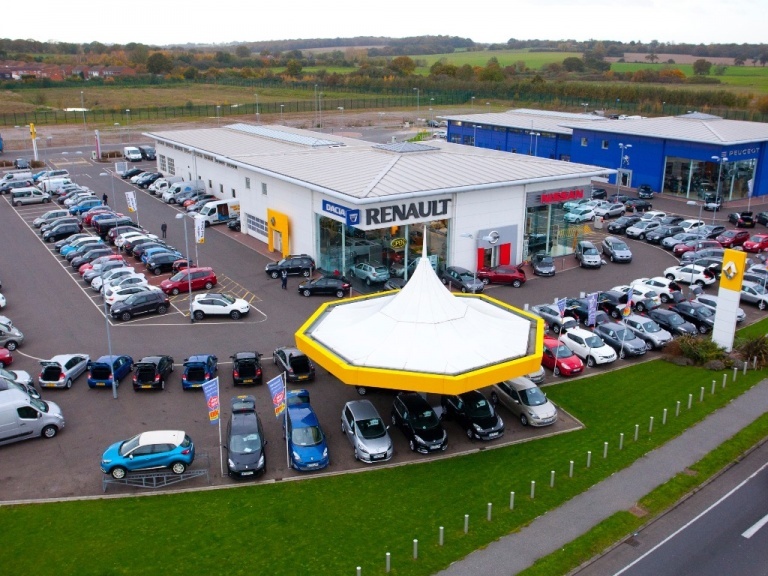 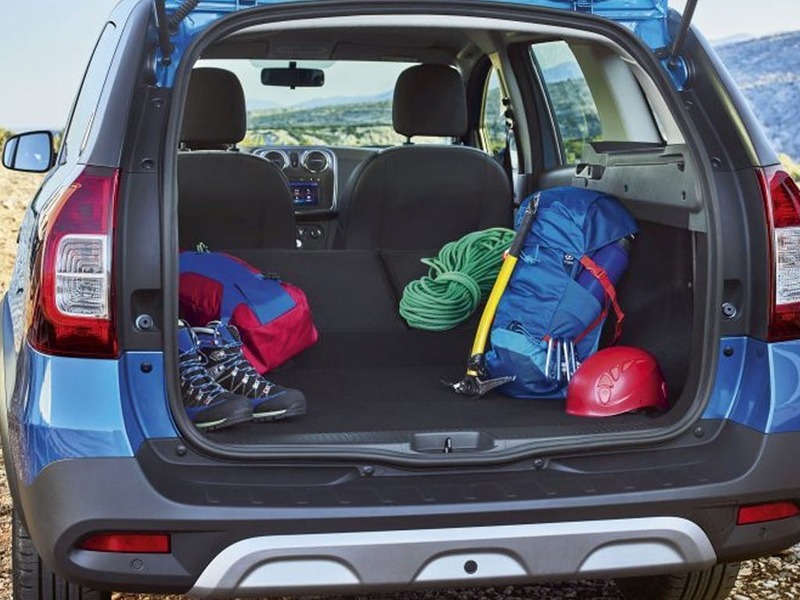 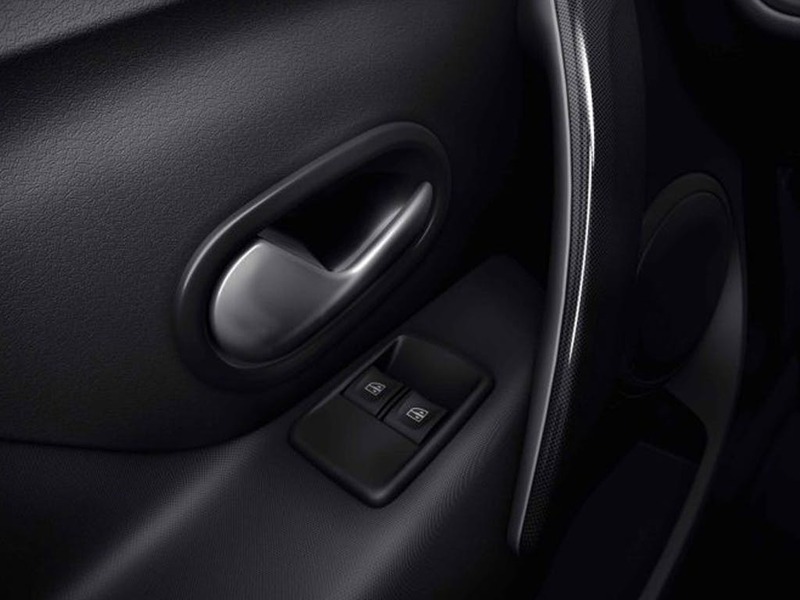 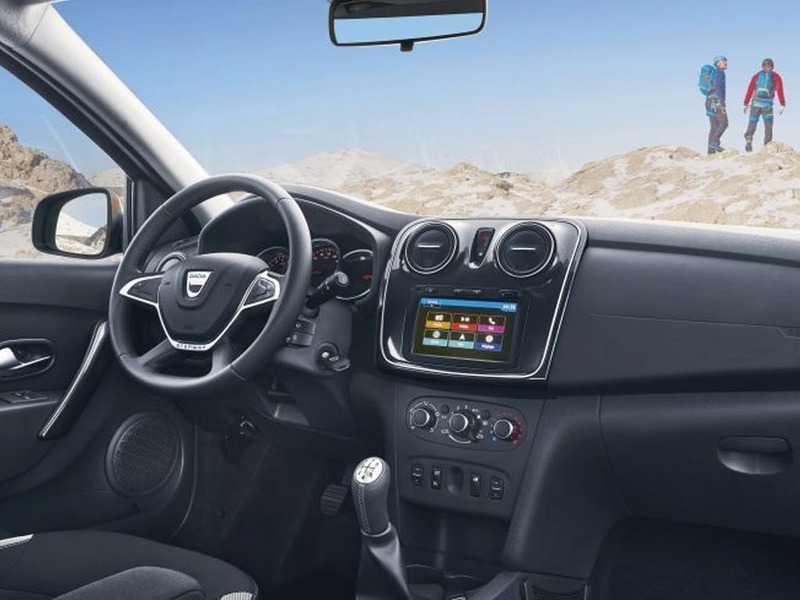 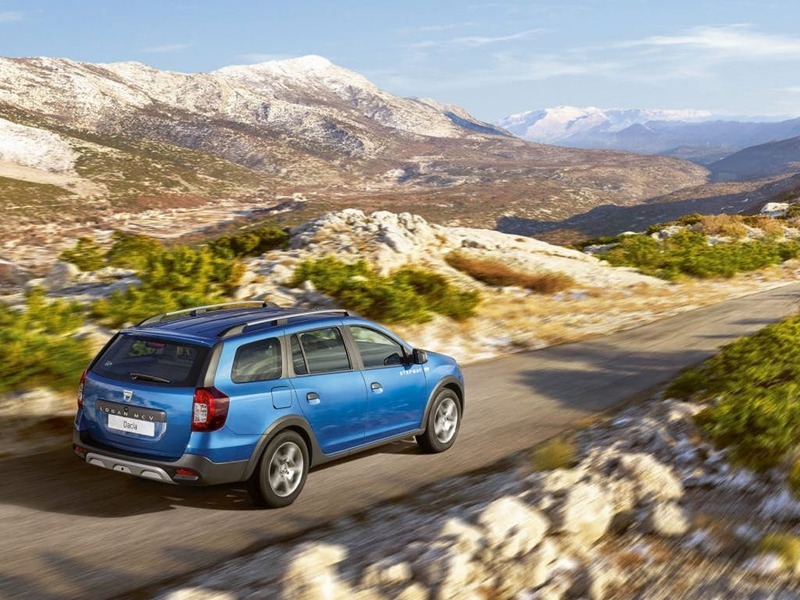 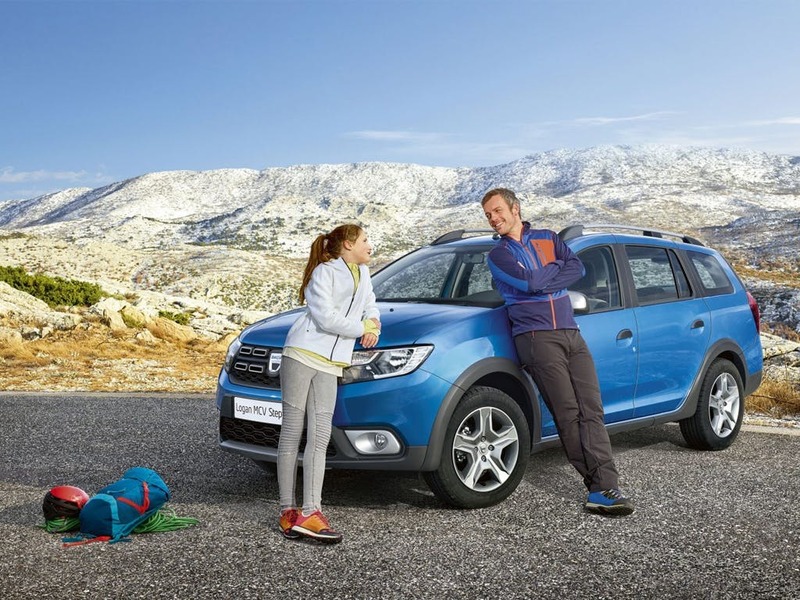 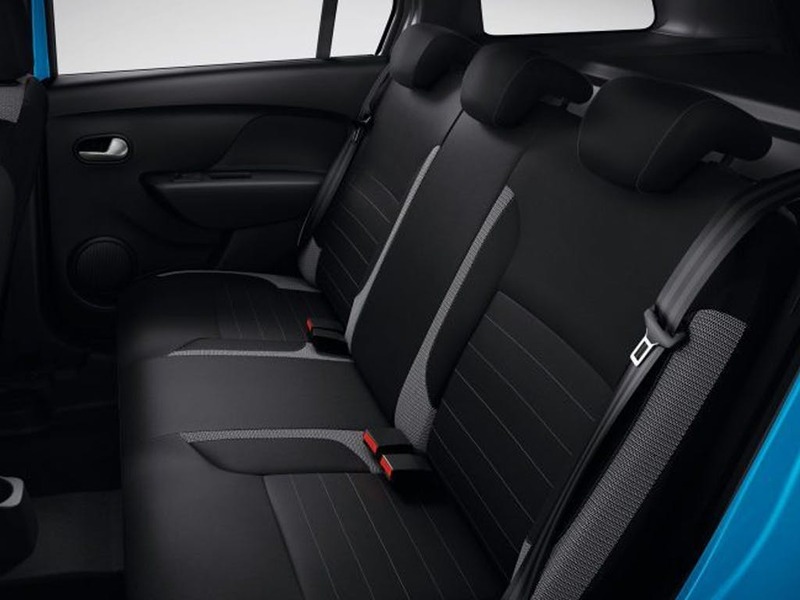 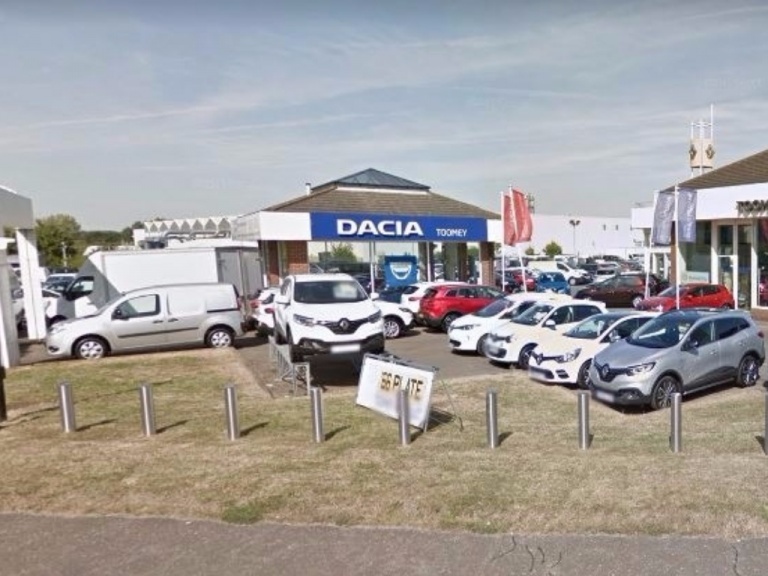 Discover the Dacia Logan Mcv Stepway and the two models in the range. 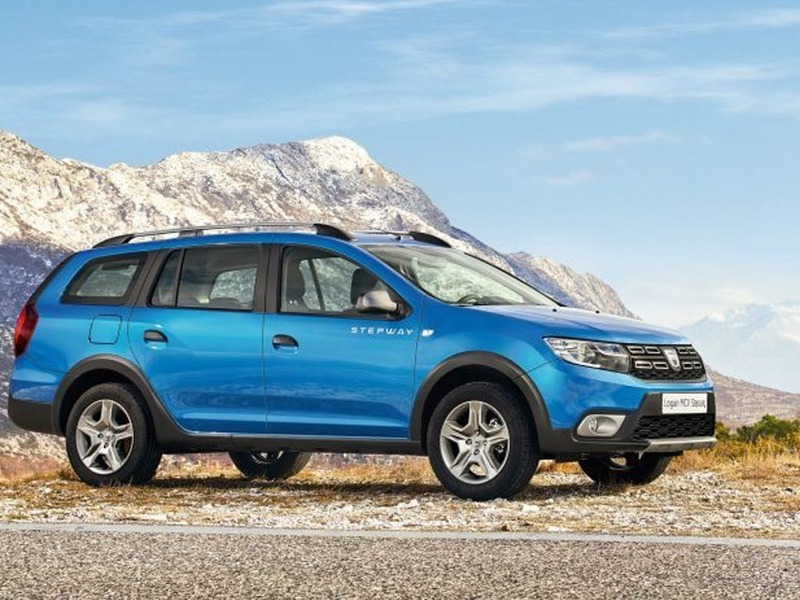 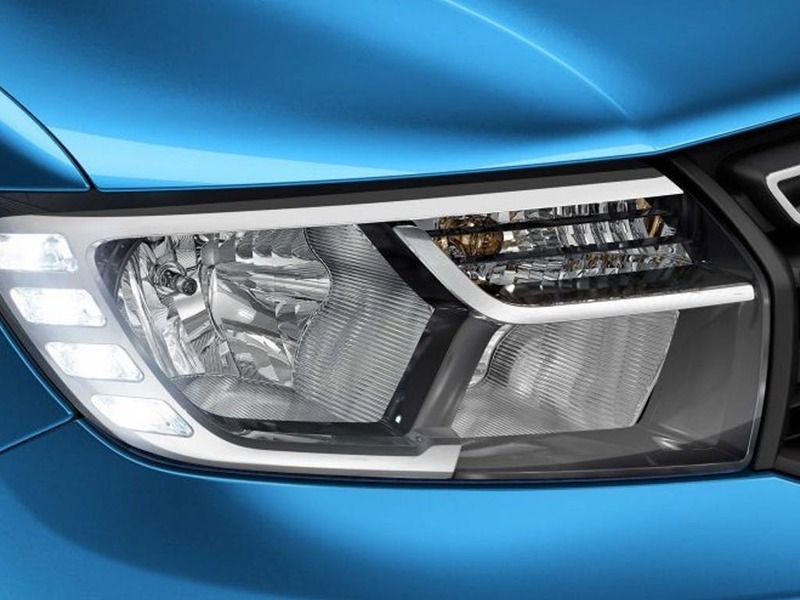 Available in diesel and petrol engines with a manual transmission, it is capable of returning fuel efficiency figures of 62.7mpg combined (Blue DCi 95 Techroad 90hp My18) and CO2 figures of 103g/km (Blue DCi 95 Techroad 90hp My18). 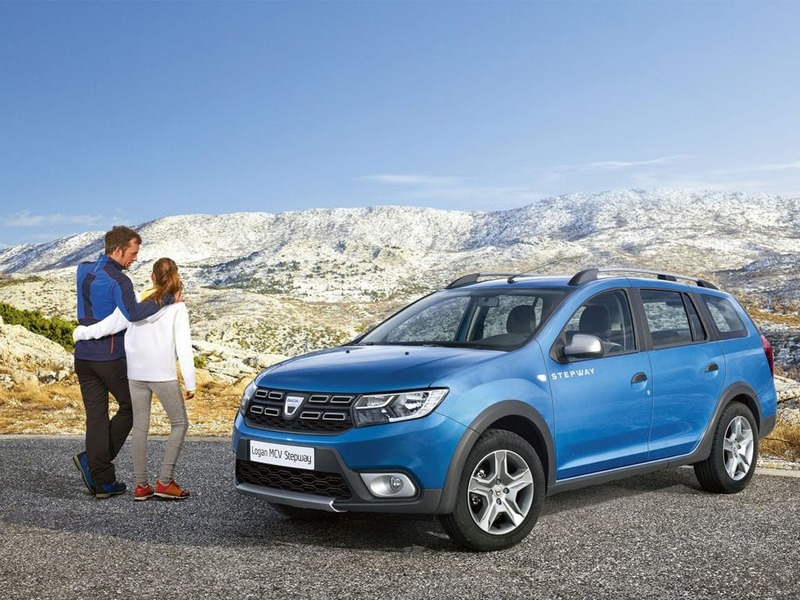 The Dacia Logan Mcv Stepway scored 3 for overall safety with EuroNCAP.